As if memorizing the periodic table wasn’t enough, learning about—and retaining—the difference between the various high school exams and standardized testing required for college admissions is just another piece of knowledge every college-bound student (and parent) needs to know. This alphabet soup of standardized testing—standardized so that every student is evaluated on the same knowledge-scoring scale—strikes fear in the hearts of students and parents alike. But diligent coursework and test preparation can allay those anxieties. As early as freshman year, you will want to familiarize yourself with the breadth and focus of each exam, so you can start building a calendar that allows for standardized testing prep well before each test is scheduled. 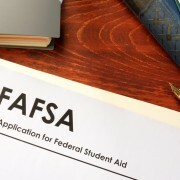 You’ll also want to take an early look at the admissions requirements of your wish-list colleges to make note of the tests they require and the time frame for submitting scores. There are 37 different standardized single-subject AP tests given during the first two weeks of May. Students generally test at their own schools as they complete AP course work, so it is possible to have several AP tests in one year—maybe even two in one day! Some 4,000 public and private college preparatory schools worldwide grant International Baccalaureate (IB) diplomas, which are the culmination of a rigorous four-year curriculum and two weeks of standardized testing in May of senior year. While an IB diploma can lead to advanced placement at some colleges, IB exams don’t take the place of SAT Subject tests (or the SAT, for that matter). Make sure to schedule SAT Subject tests as corresponding IB, AP, or honors courses are completed. Juniors take this “practice” SAT in October, not only to get a feel for what it’s like to take the real test, but also to put themselves in the running for National Merit Scholarships and other recognition programs. Register for the Student Search Service option, and you’ll hear directly from colleges looking for students like your. The PSAT is a test you can only take once, prepare well and prepare early. What used to be known as the Scholastic Aptitude Test, then later the Scholastic Assessment Test, is now officially a one-syllable acronym—the SAT. This half-day test is the gold-standard pre-college admissions exam that students usually take their junior or senior year, or both. There’s no limit to the number of times you can register for and take the SAT (it’s given seven times throughout the academic year). But before you taking the exam the fifth or sixth time, be sure the schools you’re applying for only see your best score. Learn more about what makes the SAT so important. These standardized proficiency tests help colleges evaluate your subject knowledge, but not every college requires them. Check the requirements of schools on your list, then plan to sit for individual SAT Subject exams as corresponding honors or AP coursework is finished. (Yes! In addition to AP tests.) 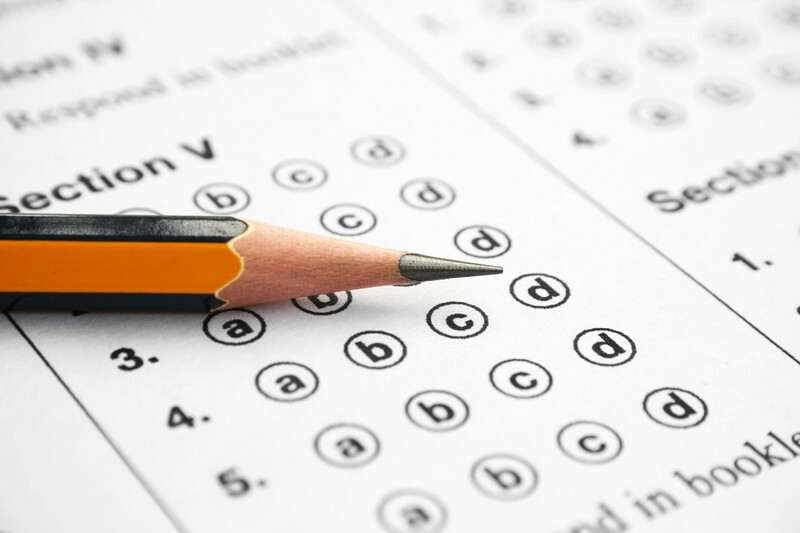 Learn more about SAT Subject Tests and when to take them. Most colleges accept SAT or ACT scores interchangeably, so it’s worth exploring the differences between the two tests. On the surface, they are quite similar: they take roughly the same amount of time to complete, are offered frequently throughout the academic year, and neither test penalizes wrong answers. Pick B for Boris: Is the SAT or ACT Easier? Pick B for Boris: SAT Reading Comprehension Timing Tips Pick B for Boris: Is the SAT or ACT Easier?